If you’ve just got your first iPhone and need some guidance, we can help with that. Here are a few things you should do straight away, to start getting the most out of it. Your new iPhone is ready for you to set up right out of the box. Switch it on, and you’ll be greeted with a friendly "Hello”. You can then set it up as new, or transfer data from an old phone. If you’re transferring data from an Android phone, you can use the Move to iOS app (more details here). Use the same apps across all your devices. Purchase music from iTunes and listen to it on all your devices. 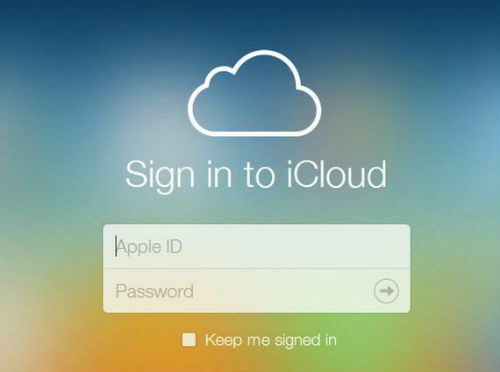 Securely save a document that you’re working on, and access it from any device. Keep your calendar and contacts updated. Enter a new appointment on your iPhone and it’ll show up on your MacBook. Store your iPhone photos and easily share them with friends and family. Send messages and add new appointments to your calendar. Get help with mundane mobile tasks (“Go to my Facebook settings”). Do sums. Siri can add, divide, multiply and subtract any numbers for you. Set reminders. These can be anything from work-related tasks to picking up a pint of milk on the way home. 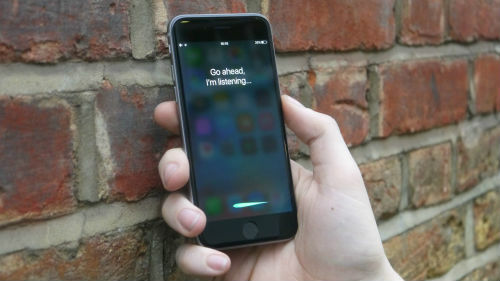 If you’ve got an iPhone 6S or later, you can use 3D Touch. It basically recognises how hard you’re pressing the screen and reacts in different ways. One of our favourite things 3D Touch can be used for is Peek and Pop, where you can view and read your messages without actually having to open them. This lets you whizz through your emails and messages much more quickly – just press lightly on one to get a preview of it, and press a little harder if you want to open it. Lots of people like to read things on their phone when they’re winding down for the night. 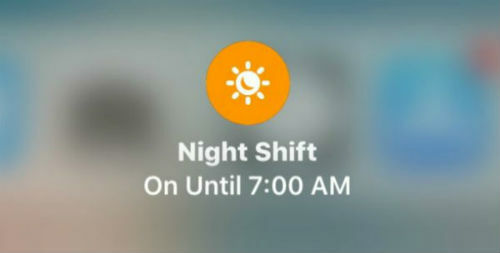 If you’re one of them, you can use your iPhone’s Night Shift mode to make the display easier on your eyes. Go to Settings, Display & Brightness, and set the time that you want Night Shift to start. When it kicks in, your phone automatically adjusts the display to give off a warmer, less blue light. 1. 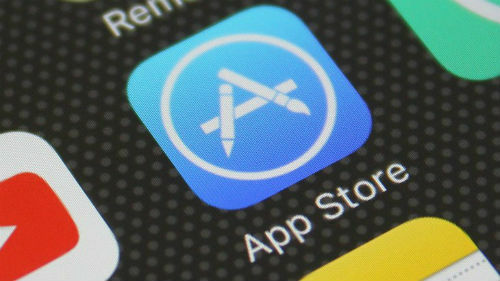 Launch the App Store by tapping its icon on your iPhone. 2. Search for the app or game you want. 3. Tap ‘Get’ if it’s free, or tap on the price if it’s paid for. 4. If it’s a paid for app or game, you’ll now need to place your finger on the Home button to activate Touch ID. 5. Your app or game will be installed. If you’ve got a question on anything iPhone related, post it below and we’ll do our best to help.